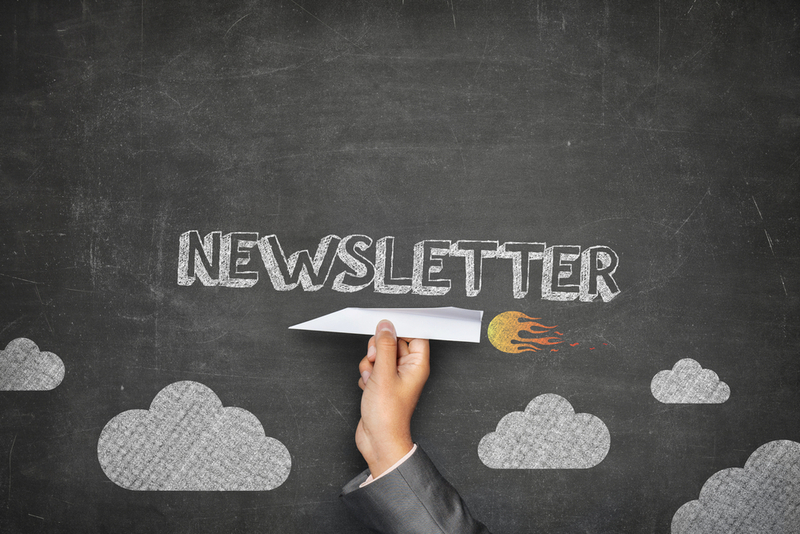 Do your client newsletters communicate value? Often after a conference or when there is a slump in business, an owner of a professional services firm sees the value in having regular client communications via a newsletter. The “perfect few” – Full of optimism, the company creates a new email marketing template, cleans up the client email lists and starts writing content. After much discussion and agonizing, drafts and revisions, the first newsletter (or few) is published. Each custom publication costs hours of time and stress. Now, after a few months, no one has the energy, or even the ideas, to put out next month’s copy. The newsletter dies after a short life. The “mass-produced many” – Recognizing that he is not a writer and time starved with billable work, the owner decides to contract with a canned service that regularly publishes industry-themed newsletters (like the example here). The newsletter is consistently sent out but the results are lackluster. Clients open at first and see the content as canned and ho-hum. They quickly decide that this inbox item holds no insight or value so they unsubscribe or delete without opening. The newsletter dies after a longer period. The “do nothing” status quo – While communicating via a newsletter seems like a good idea, it never seems to bubble to the top of the priority list. Communications with clients are only when there is a problem — or a bill. The problem is that in each of these cases, the focus is on the What, or the How. But the important question is: Why? Your client newsletter should position you as a trusted advisor. Your clients are looking for expert help to migrate through the many changes and decisions they need to make each day just to stay in business. They need help. They need your expertise. So before you start on any newsletter or client communications campaign, first think about what information can truly help your clients. It may be tips, inspiration or even compelling questions. Better yet, ask them what they would like to hear. The key is quality, not quantity. 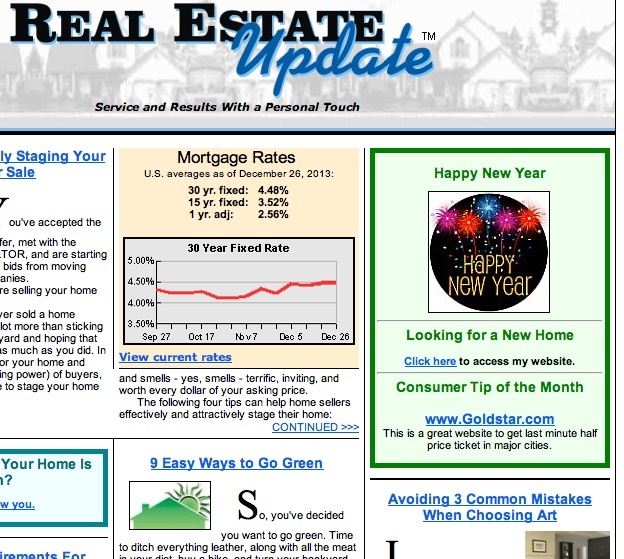 And your resulting newsletter will be certainly be of value – to your clients and to your firm. ← Are You the bottleneck in gaining more sales? Home Blogs Do your client newsletters communicate value?